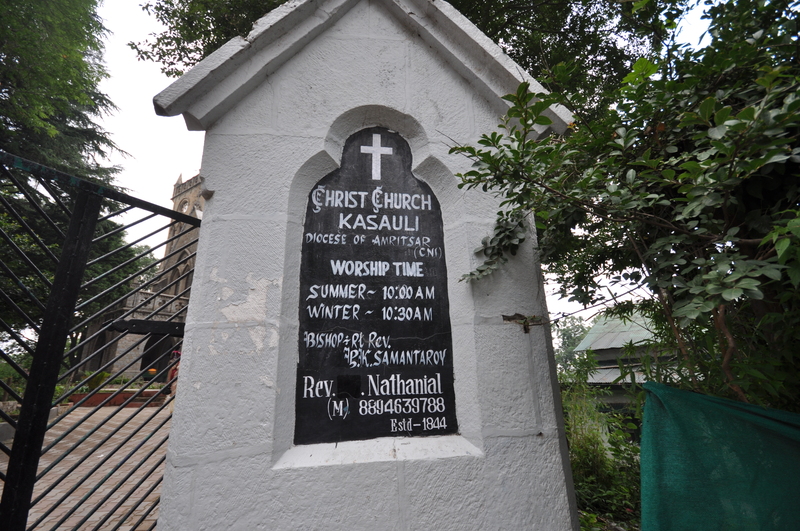 One of the most ‘period’ places I have seen is the small little town of Kasauli, tucked away in the hills of Solan District in India’s Himachal Pradesh state. 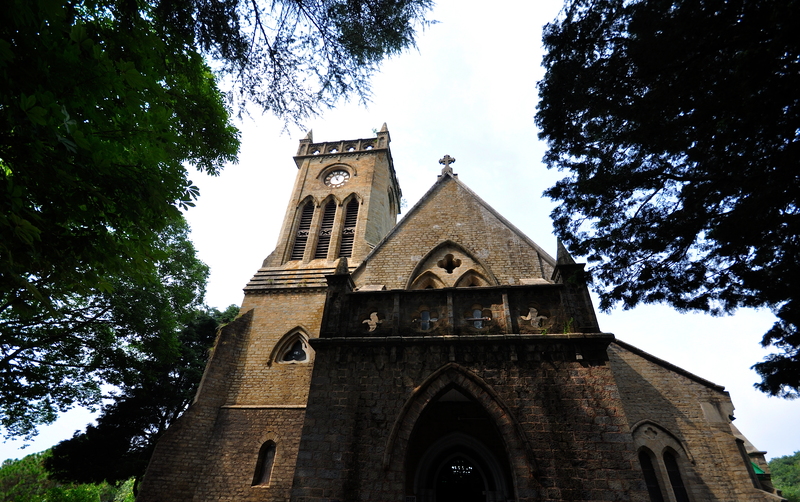 And, in Kasauli, there is no more quainter a place than the old Christ Church, established in 1844. Nearly 200 years old, this place of worship still stands tall and strong, majestically overseeing all the modernisation around and as buildings nowhere near the age of this stone and stained glass structure bite the dust! Christ Church was earlier an Anglican church, and has, since 1970, been under the auspices of the Church of North India in the diocese of Amritsar. The church has Spanish and Italian imported stained glass windows depicting Christ, Mary, Saint Barnabas, and Saint Francis.